Rooftop pool at Hotel Claris, Barcelona, Spain. 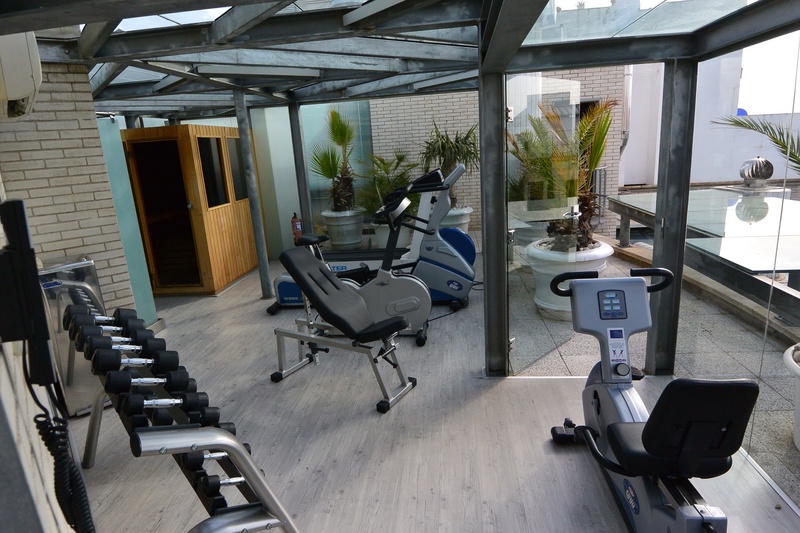 Gym and sauna on the rooftop at Hotel Claris, Barcelona, Spain. 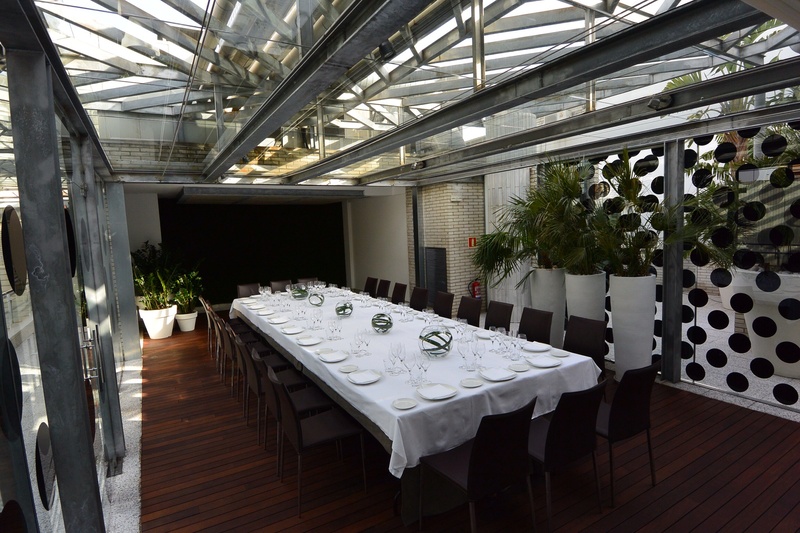 Rooftop meeting space at Hotel Claris, Barcelona, Spain. Seating for the rooftop bar at Hotel Claris, Barcelona, Spain. 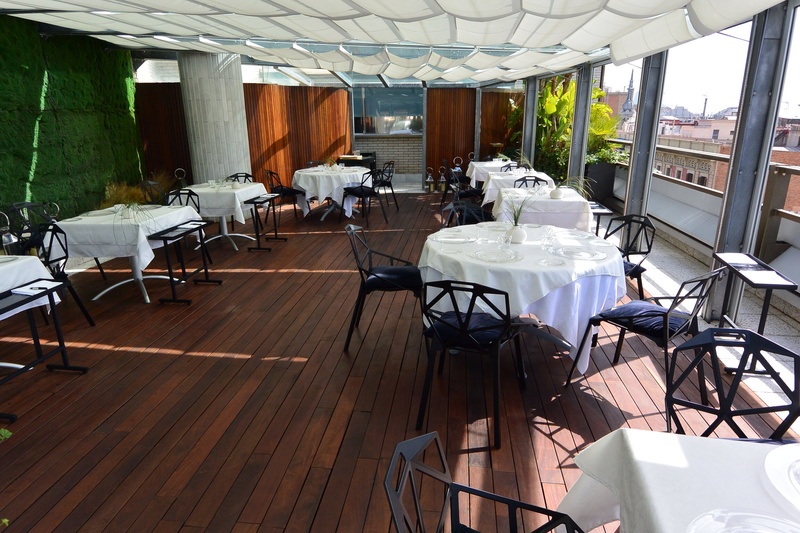 These rooftop amenities make the Hotel Claris a wonderful place to stay, offering a variety of options for you to enjoy while visiting Barcelona. Enjoy it all.